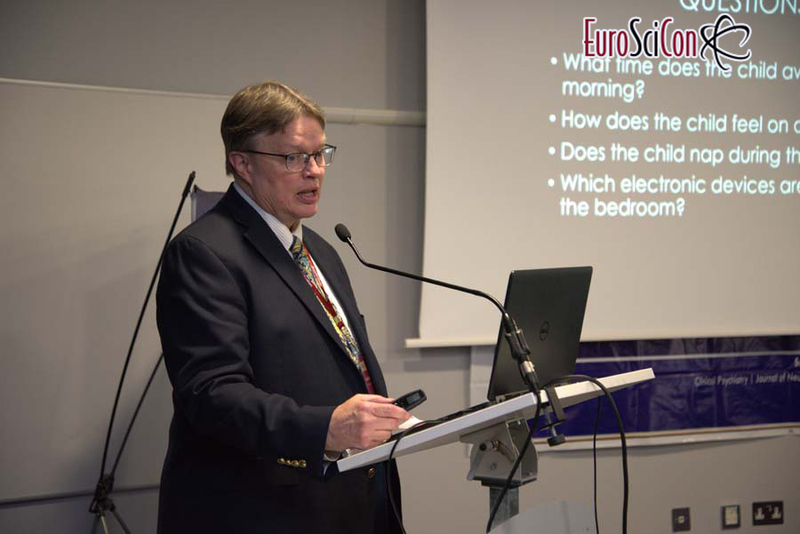 Euroscicon Ltd takes immense pleasure & feels honoured in inviting the contributors across the globe to attend Sleep Congress 2019. Euroscicon Ltd welcomes all the Psychiatrists, Psychologists, Sleep experts, Mental health experts, Research Scholars, Industrial professionals, Technologist and Student Delegates from Sleep disorders & Psychiatry sectors to be a part of the esteemed Sleep Congress 2019. As this will be the best amalgamation of Academia and Research involving every aspect of Sleep disorders & Psychiatry. It is open to all types of Research methodologies both from Academia and Industry. Now-a-days, sleep disorder is a growing problem among children and adults. This may be due to changing life style. 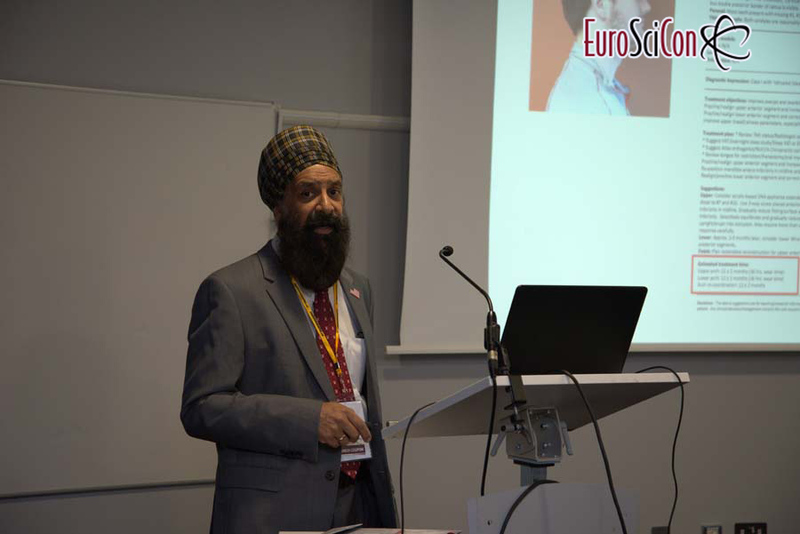 Sleep Congress 2019 provides a unique platform for all the attendees to share and exchange their ideas and research work among International Professionals. Sleep disorders are a group of conditions that affect the ability to sleep well on a regular basis. Whether they are caused by a health problem or by too much stress. Most people occasionally experience sleeping problems due to stress, hectic schedules, and other outside influences. However, when these issues begin to occur on a regular basis and interfere with daily life, they may indicate a sleeping disorder. There are many conditions that can cause sleep disturbances such as Allergies and Respiratory Problems, Chronic Pain, Nocturia etc. Sleep disorder can be diagnosis by polysomnography, electroencephalogram, genetic blood testing and by using many other techniques. Sleep disorders can be treated by medical treatment and lifestyle changes. Medical treatment includes sleeping pills, medications for any underlying health issues, a dental guard, breathing device, melatonin supplements. And life style changes include reducing stress and anxiety by exercising, decreasing tobacco and alcohol use, creating and sticking to a regular sleeping schedule. Sleep Congress 2019 welcomes experts from both academia and industries. 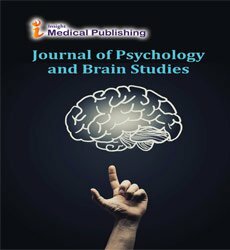 Target Audience include: Sleep Disorder expert, Psychiatrists, Psychologists, Sleep Medicine expert, Psychotherapists, Mental health experts, Directors & Medical Professionals, Professors, Assistant Professors, Associate Professors, PhD Scholars, Graduate and Post Graduate students, Clinical researchers & scientists, Business Entrepreneurs and many more. Psychiatry is the branch of medicine focused on the diagnosis, treatment and prevention of mental, emotional and behavioral disorders. Its primary goal is the relief of mental suffering associated with disorder and improvement of mental well-being. 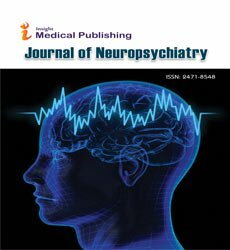 Psychiatry adopts a medical approach but may take in to account biological, psychological, and social/cultural perspectives. Psychiatrists are medical doctors and are certified in treating mental illness using the biomedical approach to mental disorders including the use of medications. The term "psychiatry" was first coined by the German physician Johann Christian Reil (1808) and it means “medical treatment of the soul”. 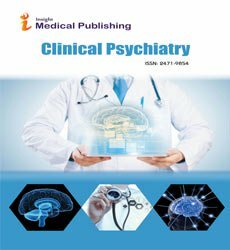 Psychiatry has many subspecialties, which include Addiction psychiatry, Forensic psychiatry, Child and Adolescent Psychiatry, Psychosomatic medicine, Sleep medicine, Emergency psychiatry, Neuropsychiatry, Social psychiatry, Global Mental Health, Geriatric psychiatry, Clinical neurophysiology, Brain Injury Medicine etc. Psychiatric disorder or mental illness or mental disorder, is a behavioral pattern that causes significant distress or impairment of personal functioning. Some of the common Psychiatric disorders are Personality disorders, Depression, stress, Eating disorders, Addictive behaviors, Bipolar disorder, Obsessive compulsive disorder, Post traumatic stress disorder etc. Insomnia is difficulty falling asleep or staying asleep. Insomnia may be characterized based on its duration, acute insomnia and chronic insomnia. Insomnia can be caused by psychiatric and medical conditions, specific substances, unhealthy sleep habits, and certain biological factors. Some symptoms of insomnia include waking too early in the morning, trouble falling or staying asleep, unrefreshing sleep etc. Restless legs syndrome (RLS) is a disorder of the part of the nervous system that causes an urge to move the legs. Risk factors for RLS include diabetes mellitus, low iron levels, kidney failure, rheumatoid arthritis, and pregnancy, Parkinson's disease. Sleep deprivation is the condition of not having enough sleep. The levels of sleep deprivation can vary, being either chronic or acute. Causes of sleep deprivation include depressed mood, lack of motivation, fatigue, irritability etc. There are some treatment technique such as Relaxation techniques, Cognitive behavioral therapy, Stimulation control and medications. There are many new and innovative techniques involve to cure sleep disorders. Sleep medicine is one of the best way to cure sleep disorder. By the help of biomedical science and technology there are new equipment, technique, therapies involve to cure sleep disorder. There are number of therapy and medicine used to cure narcolepsy, insomnia, ADHD, snoring etc. Clinical psychology is one of the largest specialty area in psychology, which applies scientific methods to treat complex human problems such as emotional, mental and behavioral problems and promote change. Clinical psychologists involve in a wide range of activities like research, consultation, education, program development, forensic demonstration and management. Clinical psychology field integrates the science of psychology with the treatment of complex human problems, making it an exciting career choice for people who are looking for a challenging and rewarding field. Some of the job roles for clinical psychologists include treatment of some sleep disorders, treatment of psychological disorders, assessment and diagnosis of psychological disorders. According to The International Classification of Sleep Disorders there are more than 80 types of sleep disorders. 50-70 million US adults have a sleep disorder. According to a case report it is found that 200,000 Americans suffering from narcolepsy, 18 million from sleep apnea, 20 million from restless leg syndromes,70 million American suffers from insomnia. Not only adults but also children suffer from sleep disorders; more than 2 million children suffer from sleep disorders. The average sleeping hours of Japanese are minimum when it is compared with all countries and i.e 5:59 hours, while the New Zealand people have a good sleep i.e 7:30 hours. A good amount of sleep is necessary for a good mental & physical health. 20% of people around the world are sleep deprived, simply because of reasons that range from lifestyle changes like odd-working hours, to personal obligations and relationship worries. Sleep disorders can be treated by Behavioural and psychotherapeutic treatment, Rehabilitation and management, and other somatic treatment and Medication. Some of the drugs used for sleep disorders treatment including Restoril, Sonata, Halcion, Ambien, Edluar, Intermezzo, Zolpimist, Zaleplon, Eszopiclone, Zolpidem etc. 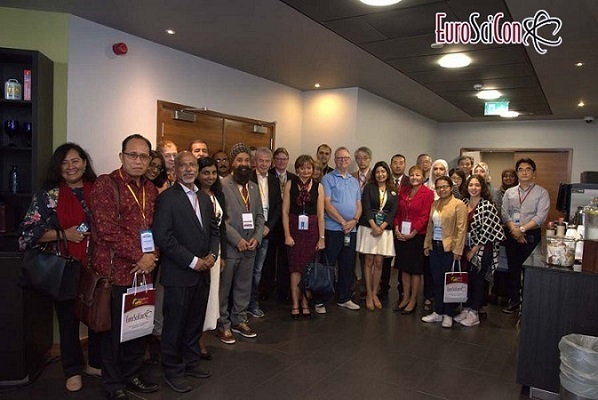 29th International Conference on Sleep Disorders and Psychiatry was organized during July 16-17, 2018 at Park Inn by Radisson, London, UK with the support and contribution of the Organiz­ing Committee Members. Firstly, we must thank you for trusting us and participating at Sleep Congress 2018, a global platform to dis­cuss various important aspects of Psychology and Psychiatry. There are infinite reasons to extend our gratitude to you for making Sleep Congress 2018 an outstanding con­ference. We couldn’t have done it without your continuous support and believe towards our organization, which mutually made to achieve Sleep Congress 2018 a new height in the field of Psychiatry. 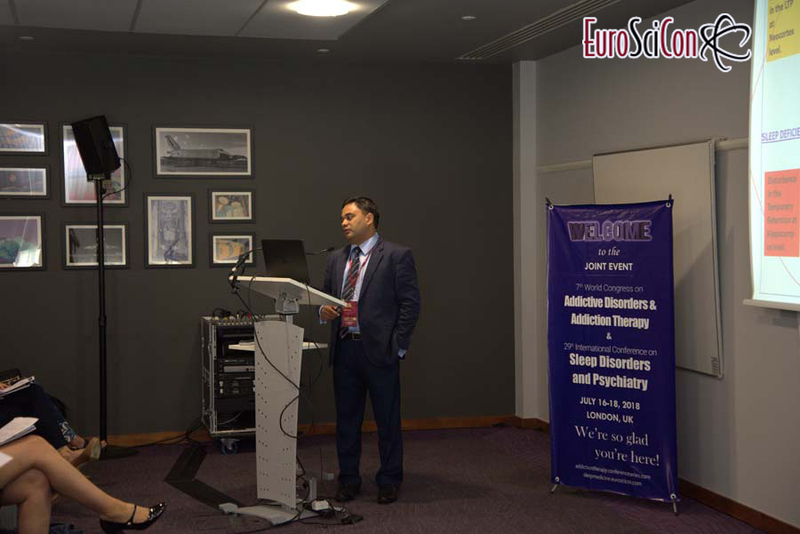 The conference was organized under the theme “New Directions And Global Perspectives in Neurology, Psychiatry and Sleep Disorders”. The event implanted a firm relation of upcoming strategies in the field of Novel approaches and Developments in Psychiatry with the scientific community. The conceptual and applicable knowledge shared, will also foster organizational collaborations to nurture sci­entific accelerations. The conference witnessed an amalgamation of peerless speakers, Keynote sessions, workshops, well-known re­searchers and delegates who enlightened the crowd with their enviable research knowledge and on vari­ous alluring topics related to the field of Sleep disorders, Psychiatry and Psychology through their fabulous pre­sentations at the podium of Sleep Congress 2018. So as a continuation of Sleep Congress 2018, we would like to heartily invite you to our upcoming 30th International Conference on Sleep Disorders and Psychiatry during July 08-09, 2019 at Vienna, Austria. For Sleep Congress 2018 we are expanding our focus towards all aspects of Sleep & Psychiatry Research findings. Our organizing committee is gearing up with more innovative and explorative sessions to unleash the boundaries of the Sleep, Psychiatry and Psychology. Your expertise and knowledge in the area of Sleep, Psychiatry and Psychology will provide an opportunity to discuss and respond to a series of questions about the status of advancement of Sleep Disorders & Psychiatry.